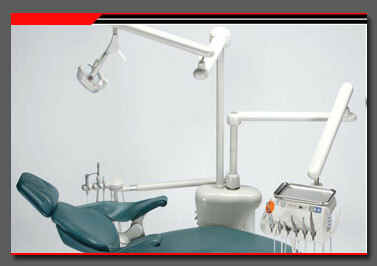 Working closely with many OEMs has provided Retro-LEDs with unique perspective on lighting for the Dental industry. This common desire too bring higher quality lighting to daily tasks has also allowed our engineers to become familiar with today's dentistry requirements. Our product development teams continually explore new technologies to ensure our customers have access to the latest and greatest LED products. In working closely with OEMs our goal is to help customers get to market faster and minimize their upfront costs.